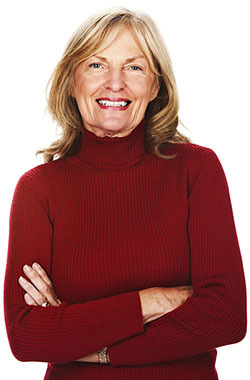 "I have been sending my patients to the local DME for years. Now I realize they were paying TRIPLE what they should have been. 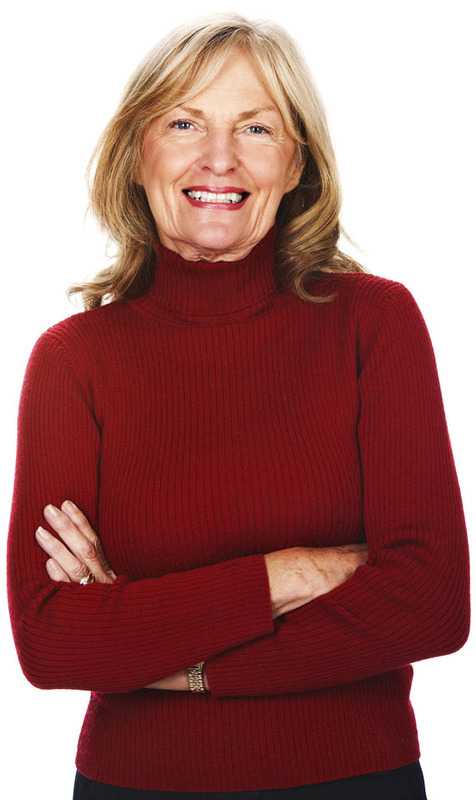 I send all my patients to Lymphedema Products now!" 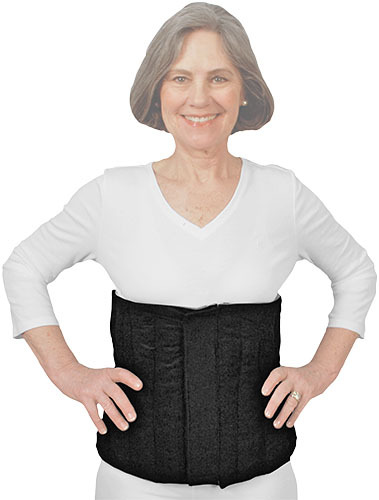 The Abdominal Binder is designed for patients with abdominal concerns. For patients with a rounded abdomen, darting is incorporated to provide full coverage and tissue support. Exterior fabric is hook and loop fastener receptive to allow for girth fluctuations.